A London based Ghanaian woman has threatened to sue the leader and founder of Glorious Word Ministry Rev. 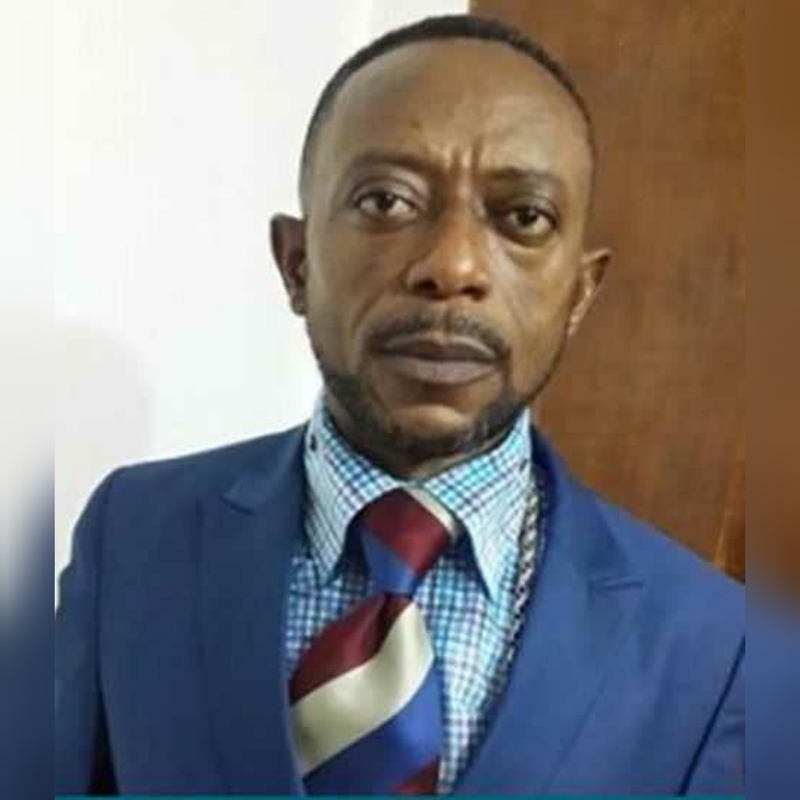 Isaac Owusu Bempah for continuously giving false prophecies yearly . In an audio leaked to Ghanapoliticsonline.com , the London based woman known as Nana Heema Papa said that Owusu Bempah is known for giving false prophecies and also creating unnecessary tension in the system. According to her, majority of the prophecies given by the man of God last year and last two years did not see the light of day so she will sue him to be forced to prove the motivation behind those alleged false prophecies. She explained that another reason for wanting to take the pastor to court is that the pastor is a false prophet who takes delight in declaring death for the rulers of the Ashanti Kingdom and pronouncing doom for other great men in the country.